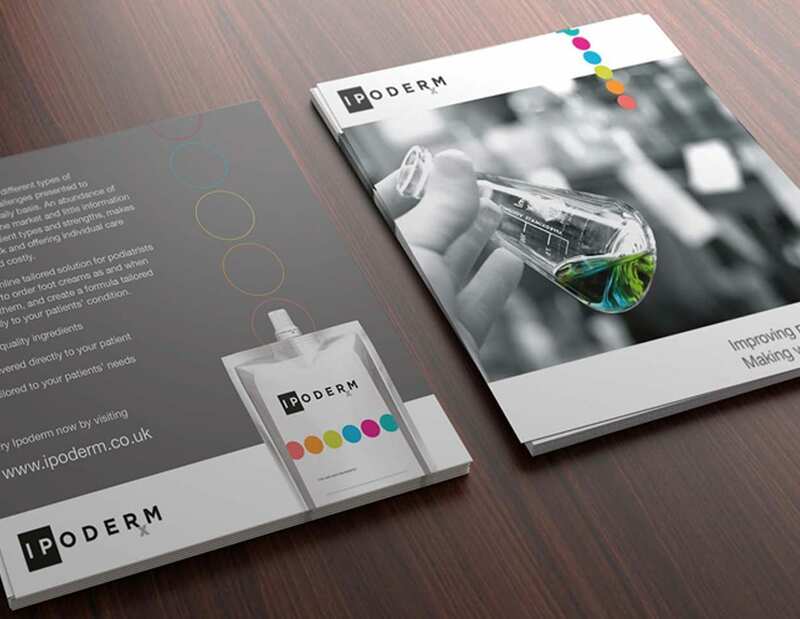 Building a new brand for West Lothian based In-Step Podiatry… iPoderm. When you’re launching a new product, its best to have a strong brand and impressive marketing media from the start. 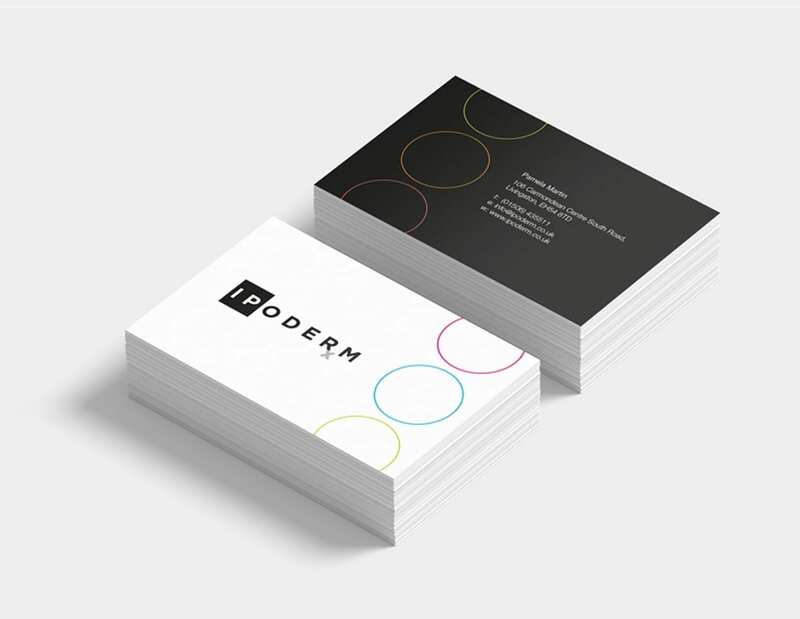 Reddishpink created the core iPoderm brand a suite of related marketing materials in digital and print formats. A clinical and versatile core brand. We started by creating a number of core brand concepts and refined with our client to completion. We then rolled the brand out across a range of packaging and print marketing materials. 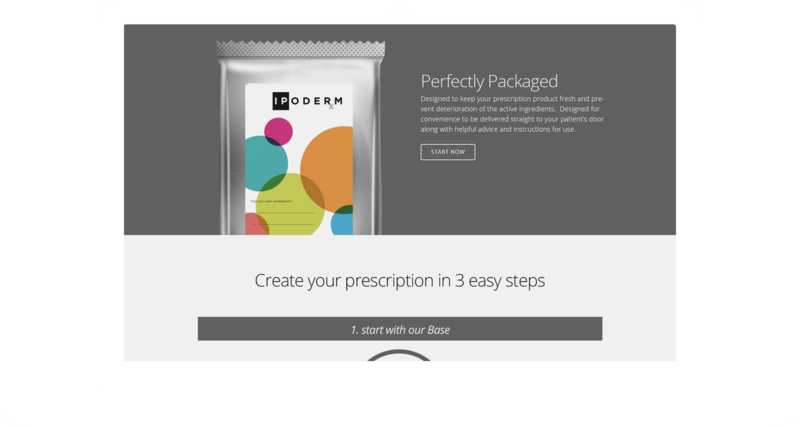 A completely tailored prescription and payment system. 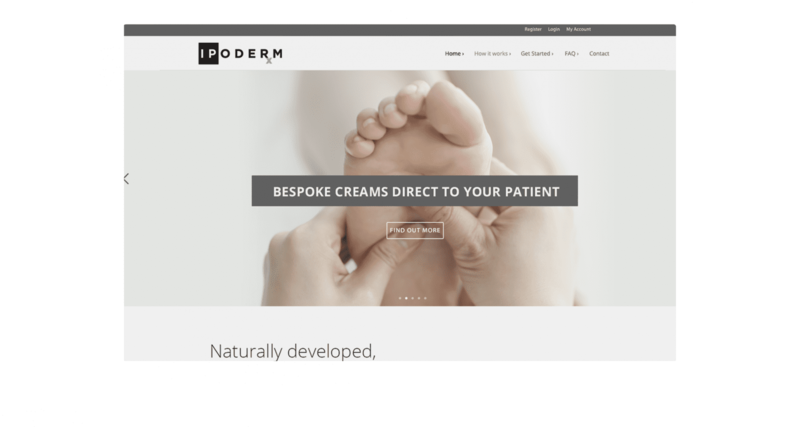 iPoderm’s website has two purposes: to create a positive impression of the brand and portray iPoderm’s services, and to allow Podiatrists to create custom prescriptions for foot creams tailored specifically to their patients’ needs. 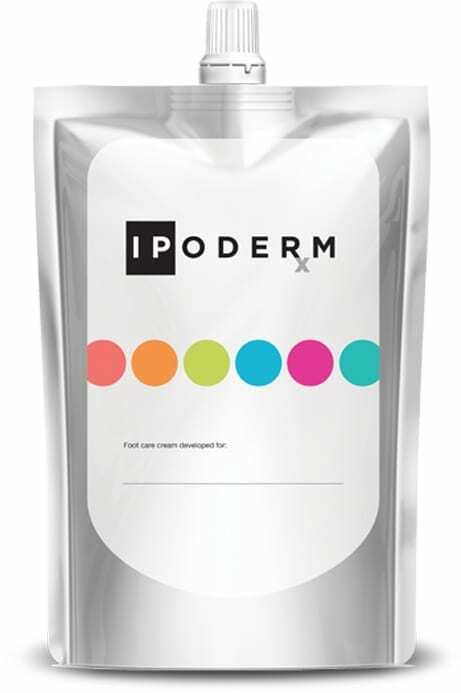 Reddishpink worked with iPoderm to create a system which is intuitive and easy to use.